"Sledgehammer" is a song recorded by Barbadian singer Rihanna. 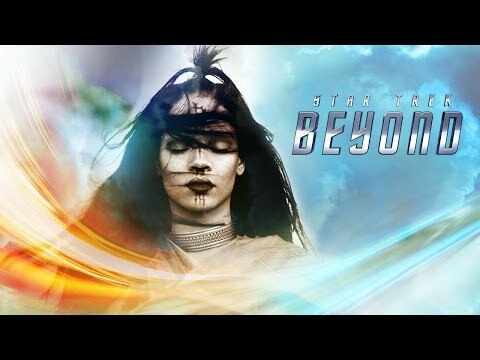 It was released on June 27, 2016 as the lead single from upcoming Star Trek Beyond motion picture soundtrack. The song was written by Sia Furler and Jesse Shatkin. A music video for the song was released on 30 June 2016, and shows Rihanna performing magical acts on a foreign planet. The video was shot entirely on IMAX cameras, becoming the first music video to do so.